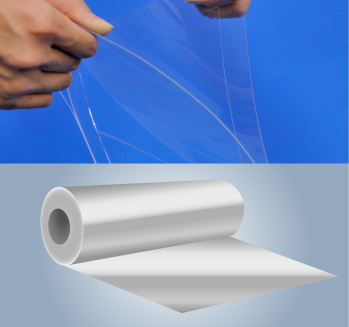 Made of high-grade silicone, this OCA boasts superior physical properties, providing more stable performance than standard acrylic materials.Compared to liquid bonding materials, OCA is much easier to handle. 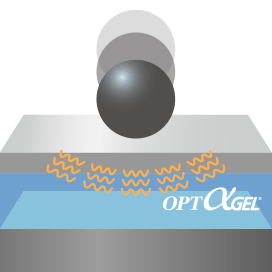 OPT Alpha GEL shows minimal yellowing when exposed to heat and UV radiation. 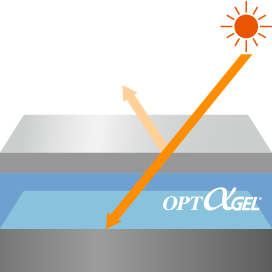 It has low temperature dependence, allowing OPT Alpha GEL to thrive at a wide range of temperatures. 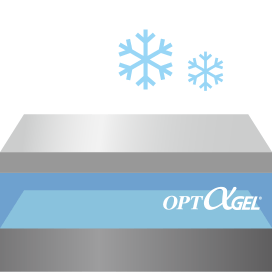 OPT Alpha GEL retains elasticity and reduces stress on display components at a wide range of temperatures. 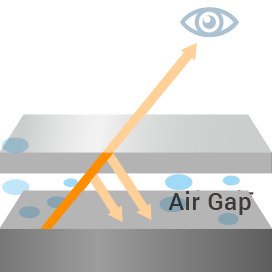 This contributes to a more uniform displayed image and improved shock resistance. 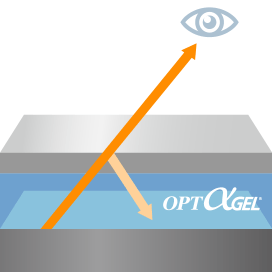 OPT Alpha GEL is highly transparent, improving display brightness and contrast. 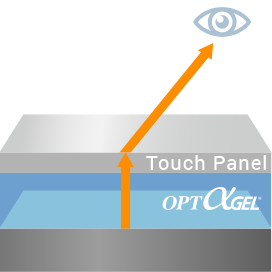 Displays can be reworked after bonding with OPT Alpha GEL, improving yields and reducing cost. 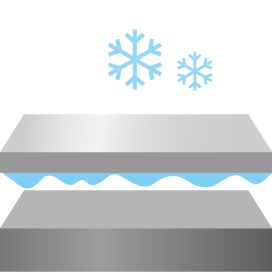 OPT Alpha GEL is available in thicknesses between 0.175 mm and 1.8 mm. 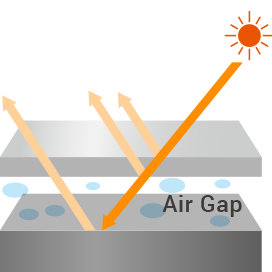 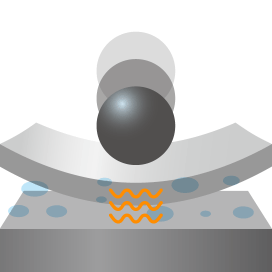 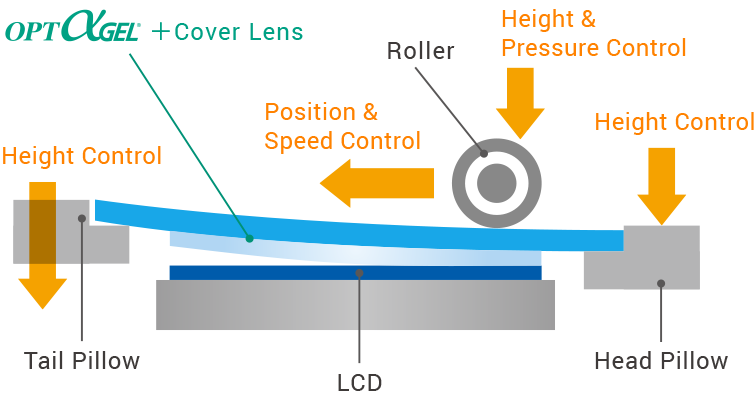 Inserting OPT Alpha GEL between an LCD unit and the cover lens has many benefits, such as improved shock resistance, stress mitigation, increased contrast, reduced parallax, and improved luminance. 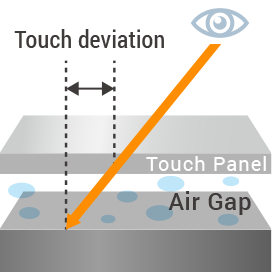 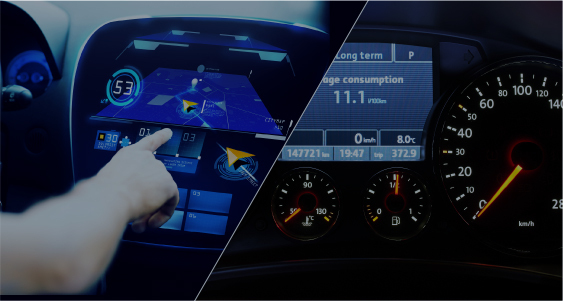 A silicone Optical Clear Adhesive (OCA) that fills air gaps between components in LCD displays, improving brightness and contrast.